A Vancouver-based broker reflects on the benefits of buying and compares the US and Canadian markets. What are the advantages of buying a business over starting your own? There are many. Buying a business is less risky, assuming you buy a good business and make the right choices. Also, you will benefit from instant cash flow and established relationships, products and services. The business will also have systems, processes, and human resources already in place. To start a business from scratch usually takes between five and seven years to break even, whereas it takes business buyers typically less than three years. "It is important to understand that the best price is not necessarily the lowest!" How do you negotiate the best price for a small business for sale? It is important to understand that the best price is not necessarily the lowest! The best price is one that satisfies both the seller and purchaser. It's a balance and reflective of the purchaser's perceived value and perceived risk. Vendors are often unrealistic in their business valuation. Why do deals tend to fall apart? There are various reasons, such as a lack of trust or due diligence, or having unrealistic expectations. Sometimes deals can fall apart because of advisors, including lawyers and accountants. What are the most common mistakes prospective buyers make once a deal goes through? Some buyers try to change things and run the business their way before they fully understand the business model. Also, a common mistake is underestimating or ignoring the required working capital. Are there any notable differences in the buying process in Canada compared to the US? Yes, very much so. A primary example is that we sell mostly shares here, which are the equivalent of stocks in the US, but there are restrictions to selling stock in US and hence they deal mostly with asset sales. Legal aspects and financing ability is also quite different in Canada. Are there any particular sectors which you think are interesting at the moment? Wholesale, distribution and warehousing are popular from a purchaser demand standpoint. And what should buyers look for in a potential investment within these sectors? Free cash flow, sustainability and growth opportunities. The buyer should also ensure systems and processes are in place. How much have these markets been affected by the downturn? Vendors expectations often have not adjusted to reflect economic realities. Another issue is that many buyers still think they will pick up a bargain. But there is no such thing as a bargain in business buying; it's all about relative value. In my book, a bargain is getting the value I'm looking for and not getting ripped off! 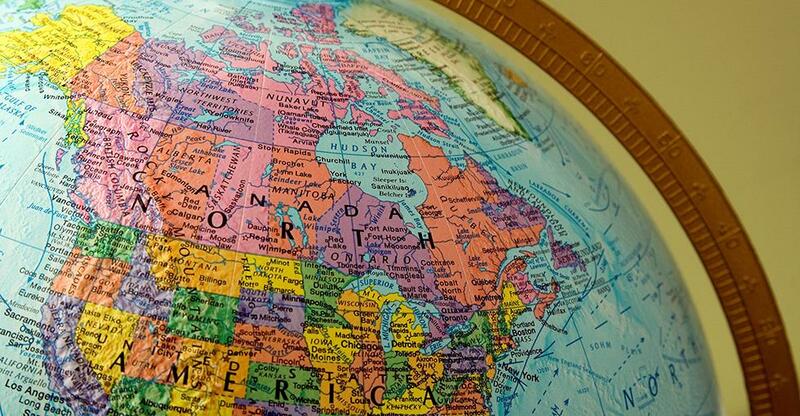 To what extent is now a good time to buy a business in Canada? It's always a good time to buy a business - if it's the right business at the right time, at the right price.